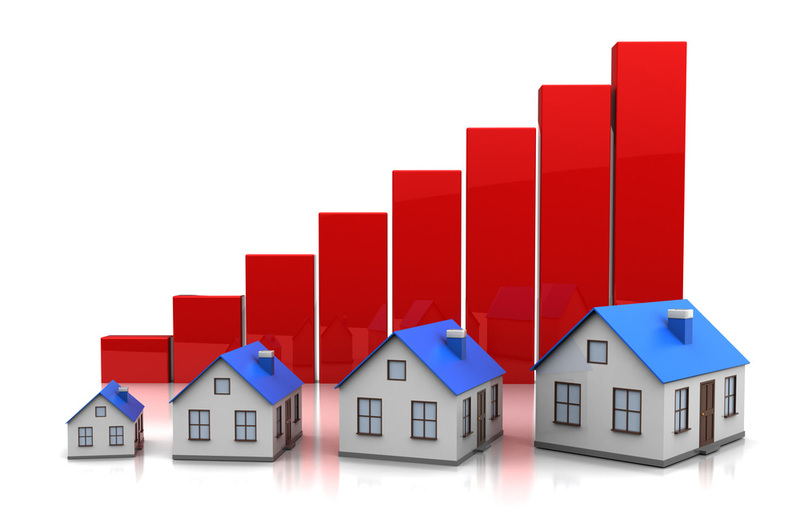 As per Mortgage News, Mortgage rates moved only slightly higher today on average. Some lenders were effectively unchanged from Friday, which is impressive considering the weakness in underlying bond markets. In general, rates continue to move higher in concert with stocks and oil prices. But whereas stocks and oil are closer to 2-month highs, mortgage rates are only up to their highest levels in just over one month. In terms of conventional 30yr fixed rate quotes, that brings us back to 3.75% for top tier scenarios. Several lenders remain at 3.625% and very few have moved up to 3.875%. All told, the difference between today and the year's very best rates is 0.25% in a few cases and 0.125% in most cases. That's not too bad considering the amount of movement seen in broader bond markets. While the longer-term trends can become positive in the future, it's too risky to plan on it occurring quickly enough for those considering locking today. As such, 'defense' remains the best strategy until we have firm evidence that the short-term trend toward higher rates has been defeated. The Fed finally hiked on December 16th, causing fears of rising rates in 2016. But global financial markets came into the new year in distress. Now markets aren't even convinced that we'll see another Fed rate hike in 2016. Major stock indices plummeted around the world, and investors sought shelter in the bond market. When investor demand for bonds increases, rates fall. We were left with much lower mortgage rates despite the Fed having just begun its hiking cycle. This paradoxical trend can continue as long as global market turmoil fuels a demand for safer haven investments. A big bounce in oil/stock prices could mean trouble for rates--at least temporarily. As of March 1st, stock markets look like they're at least attempting to get back toward higher levels. Mortgage rates have been pressured higher accordingly. While we're well off the lows seen in early February, we're still in very low territory historically--low enough that it wouldn't make sense to second-guess a decision to lock, even though there's still a possibility that the longer-term trend toward lower rates could continue.